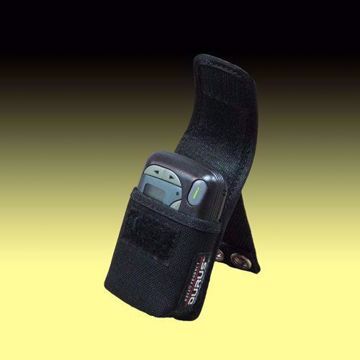 Powered by a single “AA” alkaline battery, the pager is synthesized and produces a loud 80 dB Alert Tone output. Pressing any pager button in low-light conditions will illuminate its backlight for improved message viewing. Message readability can also be increased by enabling the Display Zoom feature. The standard 4-line display is then converted to a 2-line display with vertically enlarged characters. Pager prompts, however, are not enlarged in the zoom mode. 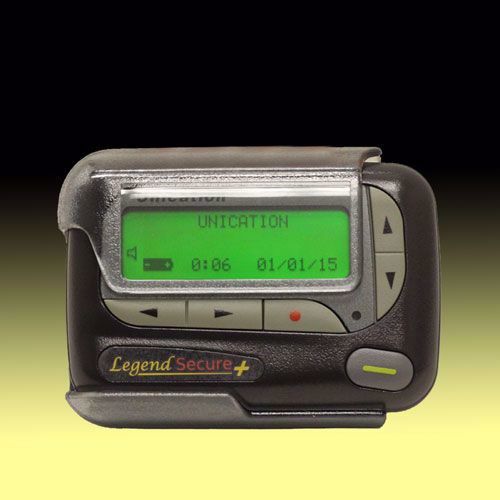 The Alpha Legend Secure+ can be set to produce either an audible alert or a silent alert. The pager has six alert modes (alert mode, alert and vibrate mode, vibrate then alert mode, vibrate mode, chirping mode, and silent mode). When in the audible alert mode, sixteen alert patterns are available (one standard alert, eight different pleasing alerts, seven different urgent alerts) as are two vibrate modes (continuous vibrate, interrupted vibrate) and two tone modes (general tone, escalating tone). If you have unread messages present, the pager alerts you at preset intervals with a reminder alert. The On/Off Duty feature allows you to selectively enable or disable the message alerts sent to specific pagers or groups. 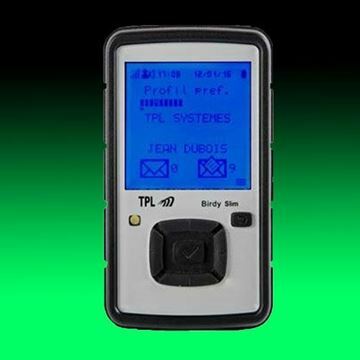 There is an alarm function that can be set to alert at a specific time and date, emitting a 12-second audible alert even if the pager is in the silent mode. If the alarm expires without being acknowledged, an indicator symbol flashes until any button is pressed. 19 personal messages can be stored in memory and up to 10 of them can be locked in memory, preventing them from being replaced when memory is full. Each personal message can contain up to 2025 characters. An Error Data Indicator displays when corrupt data may have been received. If identical messages are received more than once, a Duplicate Message indication is displayed at the beginning of the new message. The range of local system transmitters can cover only so much area. 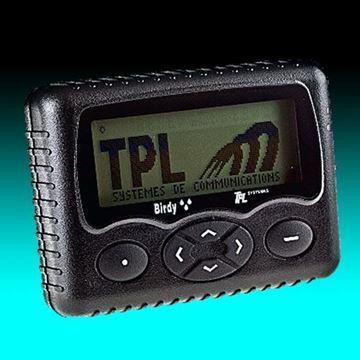 In the case where the Alpha Legend Secure+ pager happens to be out of the system transmitting range, an Out of Range symbol indication notifies the pager user of this situation. Returning into the transmitting range removes this indication. 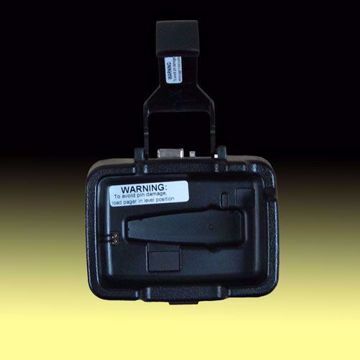 Note: A cautionary note when changing the pager’s battery, inserting the battery backwards into the pager will result in stored or locked messages in memory to be erased. 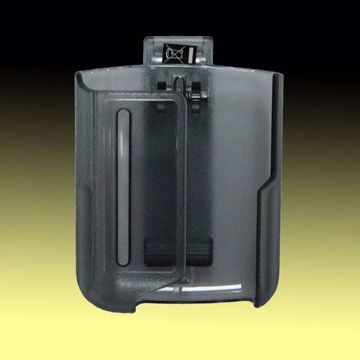 The pager uses a single “AA” alkaline battery for power. A visual Battery Gauge indicator gives a graphical view of the battery’s energy level from full, ¾, ½, ¼, and low.